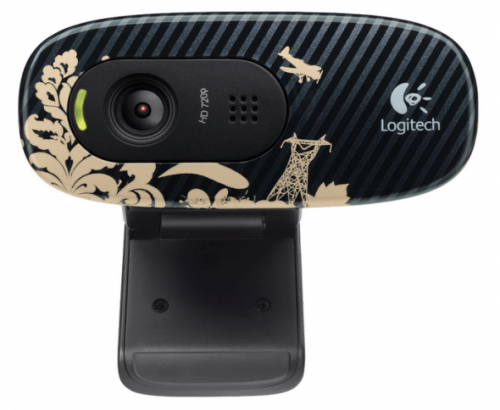 The Logitech C270 720p Widescreen Video Call and Recording HD Webcam (in Victorian Wallpaper) is on sale for $19.99 at Amazon right now. That's 50% off the list price of $39.99! This well-rated webcam is also on sale in the Floral Spiral pattern for $20.99. See all posted Amazon toy deals! Remember, Amazon prices flip fast. If you see something you like at a price that works for you, you may want to buy it in case the cost goes up.